Valentine’s Gift Guide for makers, hackers, artists and engineers! #valentinesday « Adafruit Industries – Makers, hackers, artists, designers and engineers! Valentine’s day is approaching and nothing shows someone that you care more than a homemade gift! Below are some of our favorite projects and products for gifting to loved ones (with full tutorials from our learning system of course!) Check out last year’s guide for even more ideas! Brighten up your next bouquet! Build LEDs into faux flowers for a festive gift, corsage, or centerpiece. This simple soldering project is great for beginners! Read more. 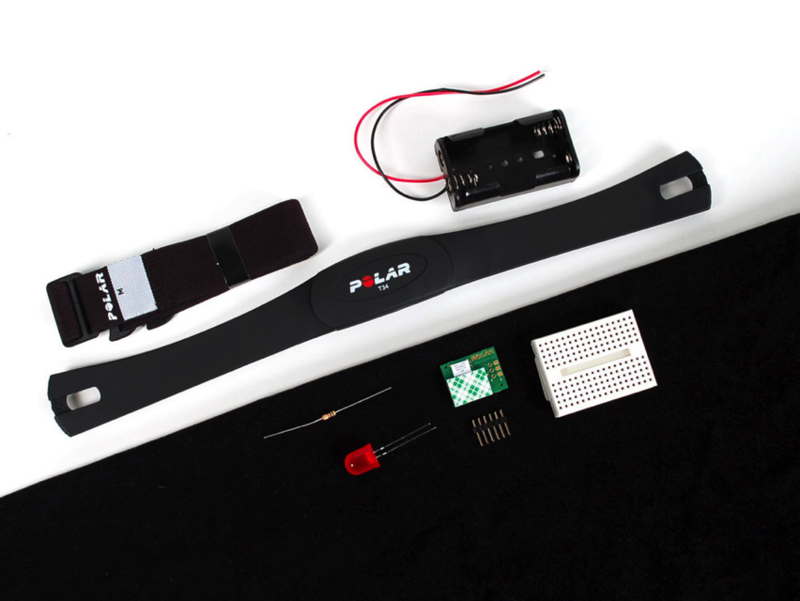 Read wireless heart-rate data into your electronics projects in under 10 minutes with this educational experimentation kit for Polar wireless heart rate bands. 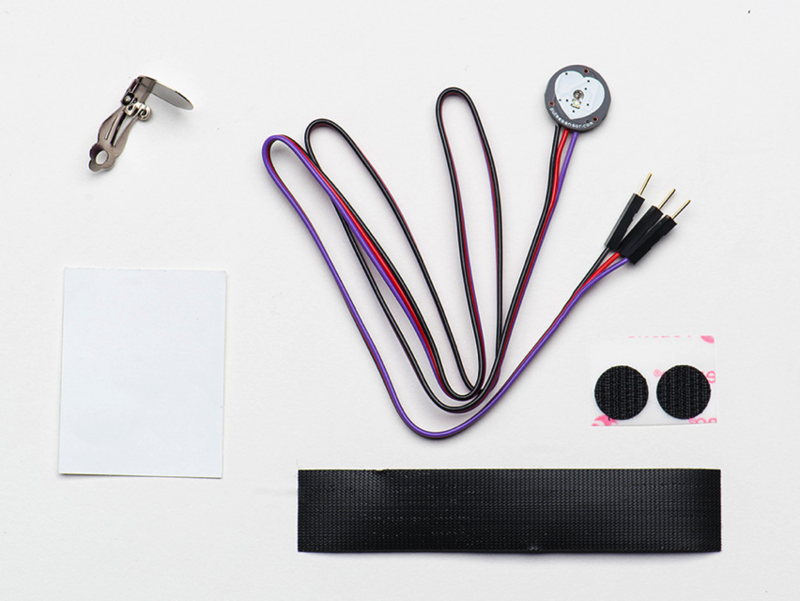 This pack is designed for students, hobbyists, engineers and artists who want to add biometric interactivity to electronics. This is the easiest way possible to do it! No gel, no probes, no calibration and no clips. Simply strap the band on and detect heartbeats from 4 feet away. Read more. Wear your heart on your sleeve! Or at least on your lapel. 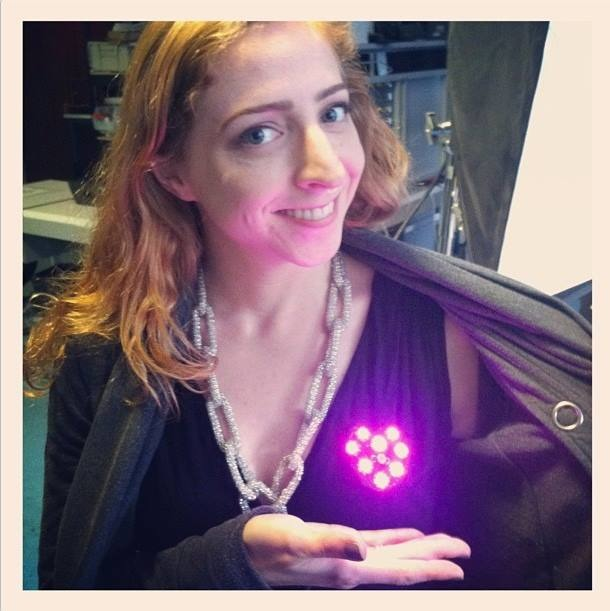 This light-up heart display uses a light-dependent resistor and GEMMA, Adafruit’s tiny wearable electronics platform. Read more. 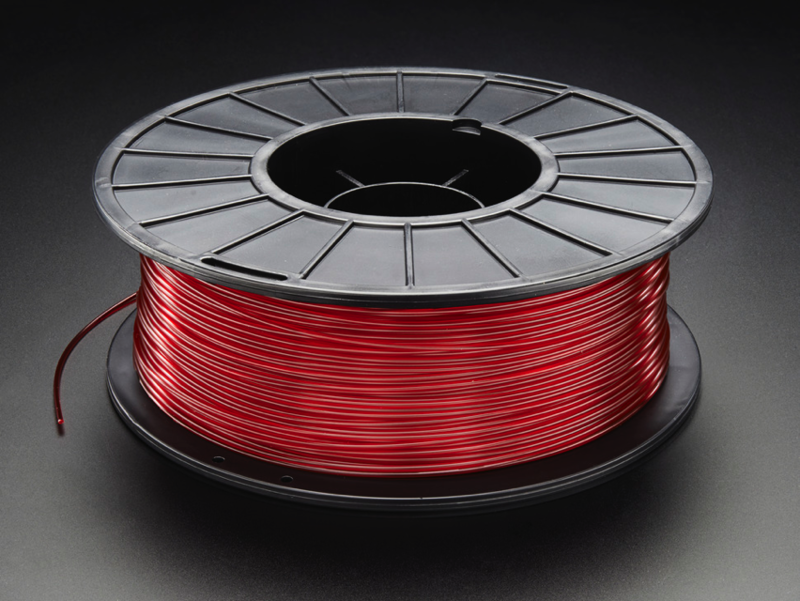 Beautiful ruby red filament for your Valentine’s 3D printing needs! We have other filament types and colors here. Read more. 3D printing food is here and its delicious! Although we cant 3D print chocolate on our Makerbot quite yet, you can design and print your own chocolate molds just in time for Valentine’s Day. Read more. Valentine’s day has become synonymous with jewelry – but what do you get for the engineer who thinks that sort of thing just gets in the way? 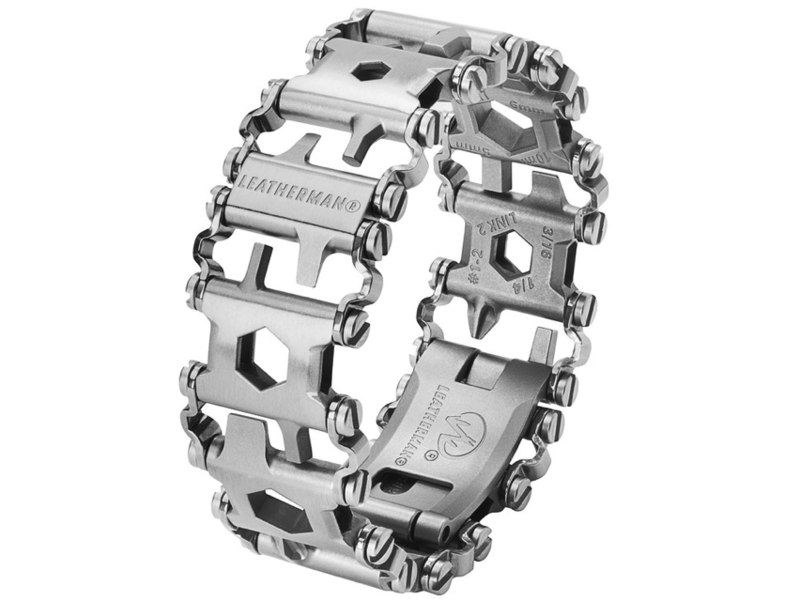 Try one of these super useful Leatherman Tread wearable tools! Also available in black steel. Light up your valentine’s geeky heart, with our 3dprinted AdaBot card, using LEDs and Bare Conductive Paint. We even included a paper version! Read more. 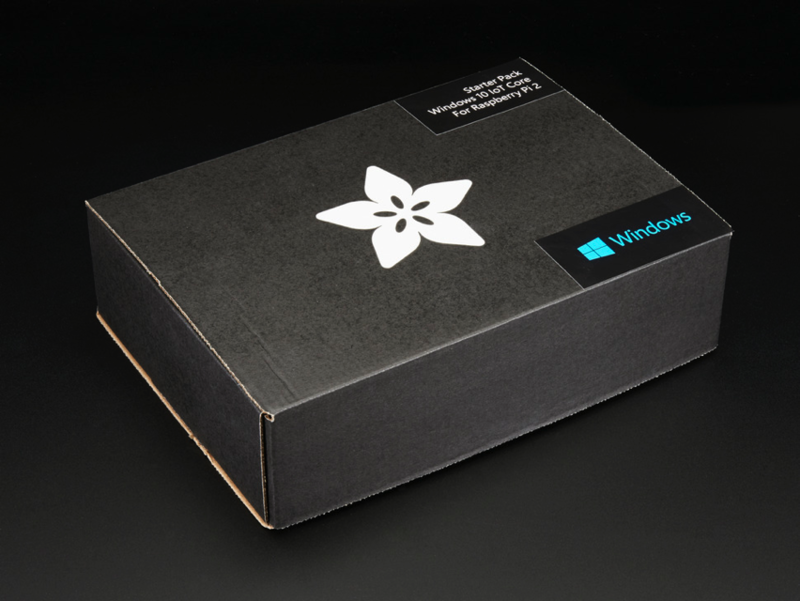 The Microsoft Internet of Things Pack for Raspberry Pi 2 is the best way to get started using Windows 10 and your Raspberry Pi as an IoT enabled device. It’s a great gift for any time of the year! Read more. This year, don’t just tell your loved one that they make your heart race – show them! Read more. Pulse Sensor Amped is a greatly improved version of the original Pulse Sensor, a plug-and-play heart-rate sensor for Arduino and Arduino compatibles. It can be used by students, artists, athletes, makers, and game & mobile developers who want to easily incorporate live heart-rate data into their projects. Read more.